Think about your favorite song. Where does it take you? How do you feel? Music captures emotions and connects to feelings. It moves us in an indescribable way. Now, imagine living out that feeling for several days. Festival season is finally here, and this summer’s lineup will not disappoint! No matter what you jam out to, there is a music festival for you. We’ve selected a few of our favorite festivals and picked our top must-haves for each event. Bonaroo is full of many types of music from indie to reggae. It’s a four day music and camping frenzy packed with good people and good vibes. 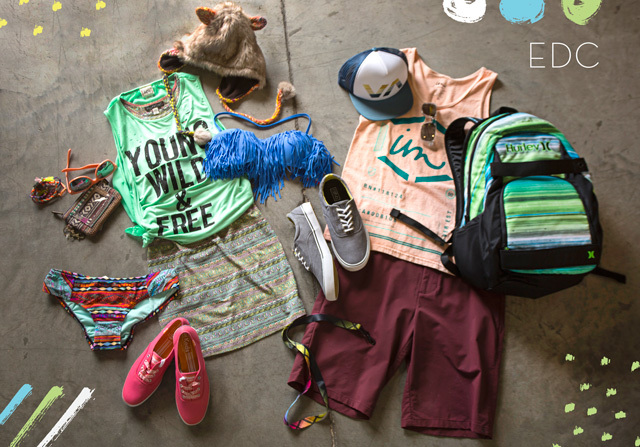 Boho and hipster are the go-to looks for this festival. Fellas, check out this season’s multitude of tank options. Ladies, bandeau tops are a must. Also, don’t forget a carry-around bag for this event! The Electronic Daisy Carnival (EDC) is a festival full of neon glow, dancing all night, and electronic vibes. Neon pieces should fill your suitcase to compliment the light shows and carnival environment. Swimwear and boardshorts are also a must for all the pool and outdoor parties. 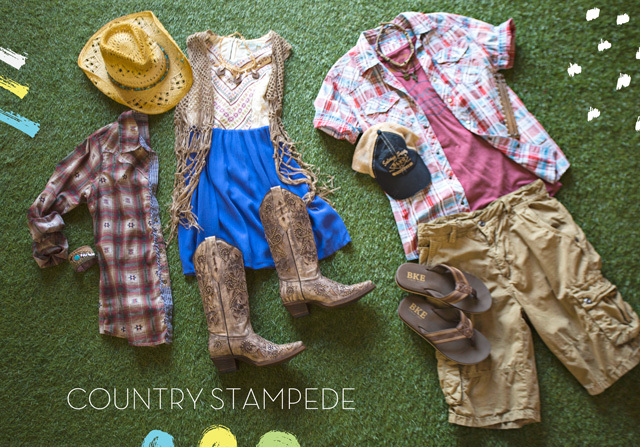 As the name suggests, all you country music fans need to check out Country Stampede! For this one, plaids make the perfect top layer, and (of course) you’ll need cowboy boots! Grab a hat to top off the look, and you’re ready to spend a few days engulfed in your favorite country tunes. Finally, the Warped Tour revolves around punk rock tunes. You’ll want an edgy look for this event. 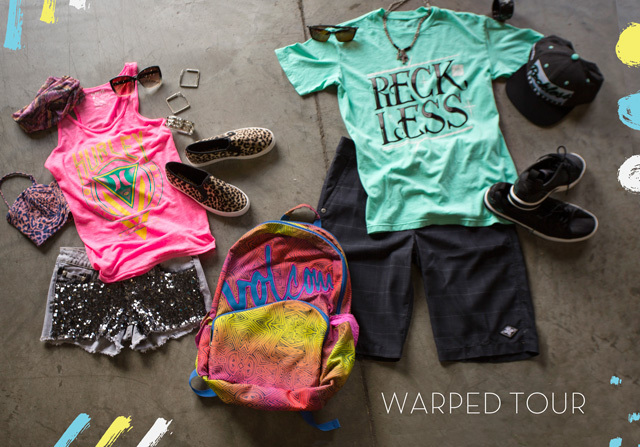 Shorts, tanks, and brands like Volcom, Young & Reckless, and Hurley are perfect for the occasion. Let us know, where are you heading this summer to hear your favorite music? Share your festival style and tips! How To Find Your Perfect Boyfriend… Boyfriend Jean, That Is!